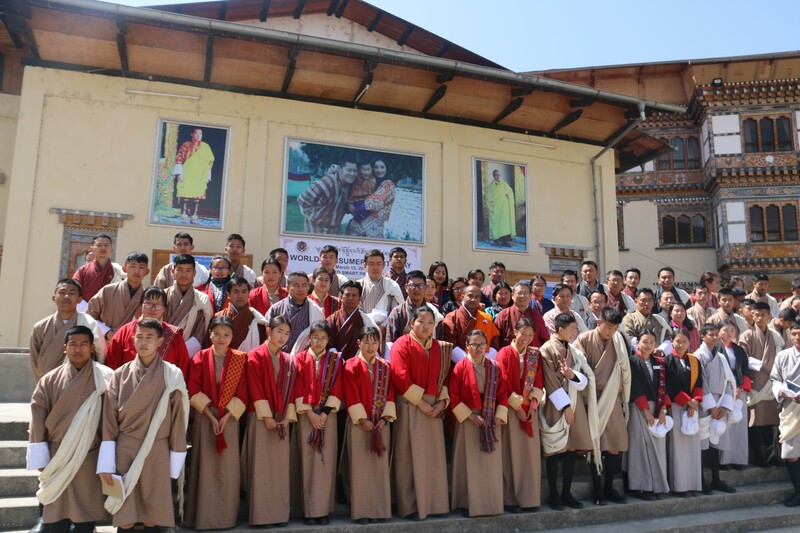 The Office of Consumer Protection celebrated World Consumer Rights Day on March 15, 2019 to raise awareness on protection and promotion of consumer rights and duties as enshrined in the Consumer Protection Act of Bhutan, 2012. The day was graced by the Honorable Tengye Lyonpo as the Chief Guest, Honorable Secretary, Heads of the Department and other stakeholders. World Consumer Rights Day is celebrated as an important platform to promote and raise awareness on consumer rights and issues demanding that the basic rights and economic interest of the consumer are to be respected and protected. The theme for the World Consumer Rights Day 2019 is, “Trusted Smart Products”. Smart products are increasingly entering into the market and becoming a day-to-day reality for the people due to its greater convenience and usage. However, there are some issues associated with usage of these products like privacy infringement, lack of security and transparency, etc. as it involves online data sharing through internet. This being the case, this year World Consumers Rights Day is marked to highlight the importance of keeping consumers safety and interest at the core while development of these digital products and services take place. Therefore, it is paramount important for the consumers to be aware of the quality and safety of goods they consume. Consumers must also recognize that their rights and responsibilities go hand-in-hand. Consumer should learn to assess the quality of goods and services provided, and exercise their choice appropriately to ensure that they get a fair deal. As a part of the program, Honorable Tengye Lyonpo and the team carried out a road show along the Norzin Lam. 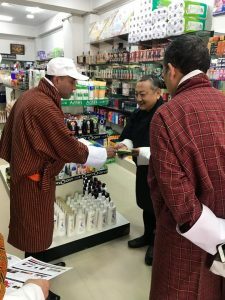 Honorable Tengye Lyonpo interacted with the business people and distributed pamphlets and brochures on consumer protection. Meanwhile, the Honorable Tengye Lyonpo also conveyed to the business people on importance of protecting consumers’ interest by way of conducting fair-trading.